I have been enchanted by the Sea of Cortez for over 10 years. It has been my dream to visit Cabo San Lucas to target Roosterfish and Striped Marlin; but finding the right fishing partner for the trip had been problematic. As my angling career progressed, fishing for the typical Ontario species, or the common sportfish for that matter, becomes less of a priority. I'm passionate about the next destination to catch many new species, especially beautiful reef species that are often overlooked as "small, unassuming fish" that takes a backseat to the "big, glamourous" sportfish. I would definitely put in an effort for Roosterfish and a Striped Marlin if the conditions are right and the fish are present, but in my opinion, it's senseless to go trolling for hours (and waste preciously time and hard earned money) if finding those sportfish was a low probability shot. Not many people wanted to visit Mexico to fish for palm-sized fish...and I had no interest trolling for a week endlessly and hopelessly for that one glamour fish. There are simply too many opportunities in the rich fishery that is the Sea of Cortez. As a species hunter, my fishing partner has to share the same passion and drive to fish for just about any species, even if it means foregoing the glamorous species such as tunas and marlins to chase after some small, obscure reef fish. Not many people are willing to make that sacrifice. The lure of "celebrity status" in catching lots of big fish are just too tempting for too many people. 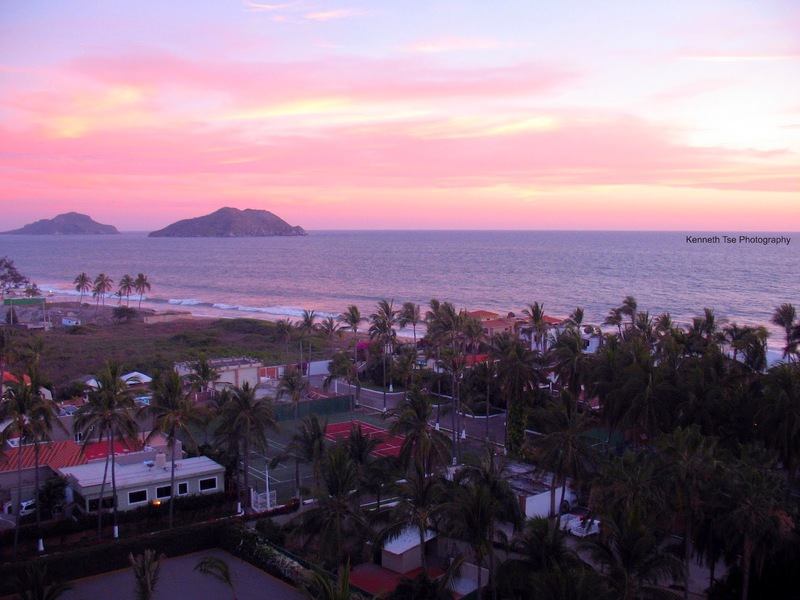 Last year, when George found me through this blog, he invited me to fish Mazatlan. George had been fishing Mazatlan for 12 years and he knows a good captain who caters to multi-species anglers. George has caught over 680 species at the time and he was keenly interested in hunting more species. His invite was also an gracious gesture to thank Michael and I in our efforts to help him add a few micro species in Ontario. George graciously hosted us at his timeshare property. The trip would still put a strangle my student budget, but the offer was much too great. Mazatlan isn't exactly within the Sea of Cortez, but George ensured that it is possible to catch 20 new species in a week of fishing. As insane a decision as it was to strain my finances, I simply had to feed that disease in my head - I needed to go species hunting. It was a long awaited arrival for April 18, 2015. After an exhausting day jumping from flight to flight to flight, we finally arrived on location. The condo was located right on the beach where we saw our first beautiful Mexican sunset. This was going to be a great week.